We Buy Houses In Queens Borough, New York For Fast and Easy Cash! 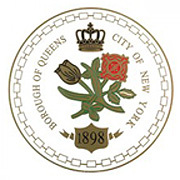 WeBuyQueensHouses.com is a company that helps homeowners throughout the Queens borough sell their properties fast. 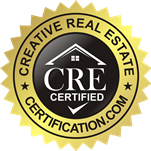 Our real estate investors are experts in dealing with problem situations. They have years of experience with repairs, title issues, inheritence problems, probate, foreclosures, and other legal issues related to property. You’ll never pay us a commission, as we are not real estate agents. This means more money in your pocket! We’ll also pay the closing costs, and make the repairs to the home for you, so you don’t have to. We close faster than anyone else in the area, and are able to get the fairest deals on homes. We will only do deals with benefit both of us, so you won’t be disappointed on the offer! To sell your home today for straight cash, we’re the ones for the job. Whether you’re looking for help because of a divorce, an inheritance, renter-related headaches, or some other reason, we can help. 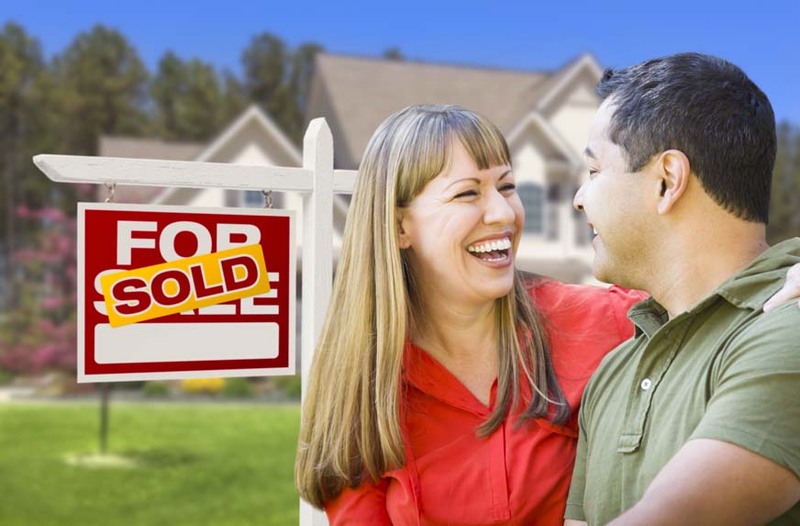 Unlike most “cash” home buyers, we handle everything from start to finish. We are professionals who truly care about helping you sell your home. The condition of the home is relevant. Whether there is serious fire or water damage, or the home is in an unwanted neighborhood, we’ll make you an offer.